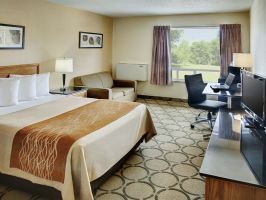 Book a hotel for the day in Moncton and get some great deals and offers for day rooms. Instead of paying night rates, enjoy a day rate by booking a day room. Use a Day Stay to visit the Centennial Park for some relaxation in the sun or check out the Magic Mountain Waterpark! Even rest at a day hotel before catching some theatre at The Capitol Theatre. 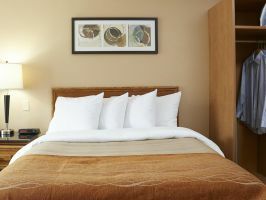 Get ready for an interview at the University of Moncton, Work at a hotel room before a meeting in the City, relax and recharge with a quick nap in a central Moncton hotel. 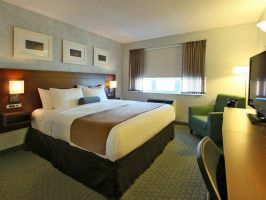 A day use hotel in Moncton is what you need! 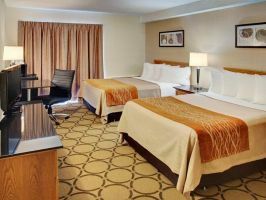 At Hotels By Day, we work towards meeting your needs by offering same day check in and check out options at day hotels, for your perfect hourly hotel in Moncton to take a “daycation”.